Saxon (Peter Sachs Industries) was a hot water system manufacturer established back in 1897. They were a Queensland-based Australian company and their products immediately became very popular due to their quality and competitive pricing structure. 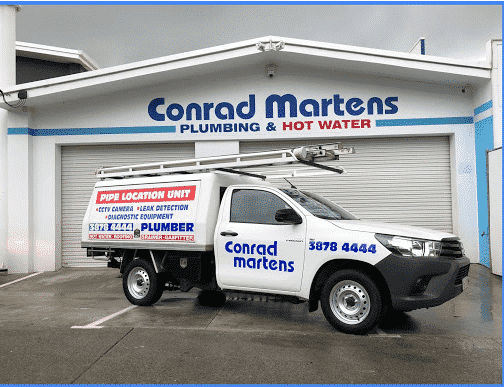 Their Copperflow coil type heat exchange hot water systems were simple to install, easy to maintain and didn’t require numerous valves and ongoing maintenance (other than topping up the unit). Unfortunately, Saxon fell into liquidation in 2011. The only general maintenance required for Saxon Copperflow/Truflow hot water systems was to top up the water level in the tank. We would recommend this be carried out quarterly to prevent a reduction in the hot water supply. 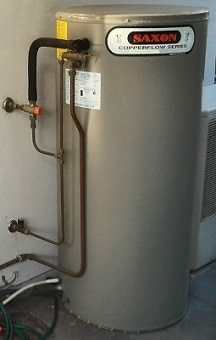 How do I top up my Saxon hot water system? -Release the lever on the HPNR valve. If your Saxon hot water system is leaking from the overflow there are two common causes for this problem. It may be either a problem with the HPNR valve or a pin hole in the internal copper coil. Replacement of the HPNR valve is generally the easiest and most common way to distinguish between these two issues. If the leak is not rectified by replacing the valve, the internal coil will have a pin hole. Unfortunately, a pin hole in the coil cannot be repaired and the only solution is to replace the hot water system. The board of Peter Sachs Industries Pty Ltd (Saxon) wishes to announce that it has appointed Worrells and placed the company into voluntary liquidation on 14 June 2011 and is no longer trading. The Peter Sachs Industries Board believes that this action is a direct result of rapidly declining profitability and the market for its solar water heater products. This has been occasioned by the upsurge of electricity generating photovoltaic electric solar panels and the declining value of Renewable Energy Certificates now known as STC’s. Effectively immediately MPAQ is unable to accept Saxon Rebate Vouchers from members for payment of their MPAQ account. Sourced from Master Plumbers Association of Qld magazine July 2011.